The attractions of Mexico’s Pacific Treasure will be on display on Colombia’s network TV in one of the markets with the biggest potential for the region. The Riviera Nayarit was the stage once again for the taping of a television show. 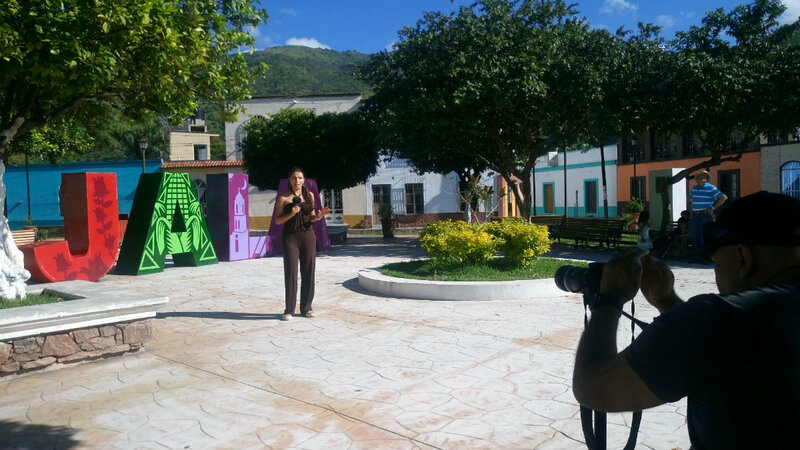 This time around it was for the production of the Travesías program, which airs on Colombia’s Caracol network. They will be putting together a special that will be shown in this South American country. From October 12-15 the Travesías crew visited some of the most iconic spots in the state of Nayarit, among them the Magical Town of Jala; Santa María del Oro and its legendary lagoon, with a stay at the Santa María resort; the municipal capital of Compostela; the Magical Town of Sayulita; Bucerías; and San Francisco, locally known as San Pancho. 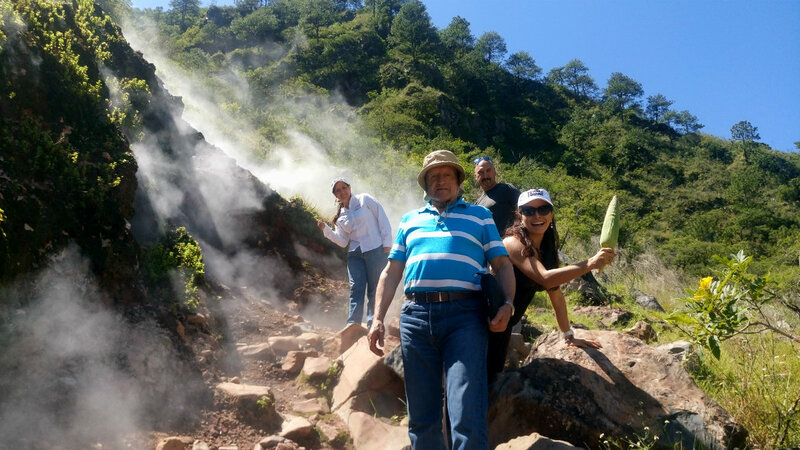 The Riviera Nayarit Convention and Visitors Bureau (CVB) facilitated everything for the network representatives to do their job so they could have a better grasp on what the destination has to offer to its visitors. Travesías is a show dedicated to tourism, ecotourism and adventure sports, and, as its name indicates (it means “journeys” in Spanish), its production showcases adrenaline, adventure, thrills and lots of excitement meant to pull the viewer out of their comfort zone and inspire them to live life to the limit. The hosts are “Mari” and “Juank,” who go on incredible journeys to different countries in Latin America to learn about the culture and then share the experiences with their followers. Both the hosts and the production team were impressed with the natural beauty of the Riviera Nayarit, not to mention the culture and traditions of its magical towns; the combination of ocean and mountains in the Sierra del Vallejo area; the gastronomy; and the landscape, which was evident when they saw the majestic cone of the Ceboruco volcano, located very close to Jala in the municipality of Ixtlán del Río. “We made sure we recreated the traditions so we could show how Colombians can show up in different parts of the world and live the best experiences as visitors in every destination,” commented one of the hosts. Caracol Televisión has a presence in over 50 countries and offers co-productions with allied international channels and companies including Telemundo, NBC, Univisión, Televisa, Telefe, Rede Globo, Venevisión, RCTV, Global Television Network, Televisión Azteca, Azteca América, Sony Pictures Entertainment and Warner Bros., among others. Colombia is the top country of origin in Latin America for visitors to the Riviera Nayarit; on a continental level it’s in third place after the United States and Canada. In 2016 there were 3,468 Colombian visitors, a significant increase over the previous year. Although Colombians travel nearly year round, their vacation season is from July through October, when the region is experiencing its low season.